To get unusual response, you got to do something innovative to achieve that. When you decide for a particular idea of a playlist, you must make sure if it has already been shared by anyone or anything similar to it has got its position on the network or not. Your playlist must have niche to offer rather than doing the repetitive stuff as unique is more likely to get noticed on Spotify, or anywhere else for that matter. Titles have an impact to leave on the audience, therefore, choose them wisely. It must depict the mood and genre of your playlist. Avoid the generic titles that doesn’t say anything about the playlist and listeners get to know it later on. Hence, the titles must represent the content of the music your playlist holds. A descriptive title gets noticed and appreciated at the same time. You must invite and tell others about the playlist you have been working, else to get instant response won’t be easy, and it might take some time. Put it out for all, plus do it repeatedly till you don’t get response from them. Find out the best artists of their genre and follow them religiously, this would keep you updated about the trends of the industry. Simultaneously, will enable you to find new artists and bands and will indirect help you to connect with their followers. Spotify community is an amazing platform to showcase your curated playlist; it allows you to add description to the playlist that describes the theme of the playlist to the users. In order to promote it, you can create your blog or website; also you can do it on all social channels like Twitter, Facebook and Tumblr, etc. It might pick up slowly but stick to it, will get started gradually. See also: Buy Spotify Followers. Frequent update for your playlists is essential to give it a refreshing look; it also keeps the music updated for the listeners. Plus it’s a smart way to remain on top of others leading in the same genre. But the update must go along with the title of the playlist. For example, if it has best songs of last 30 days then it cannot be updated on a weekly basis. 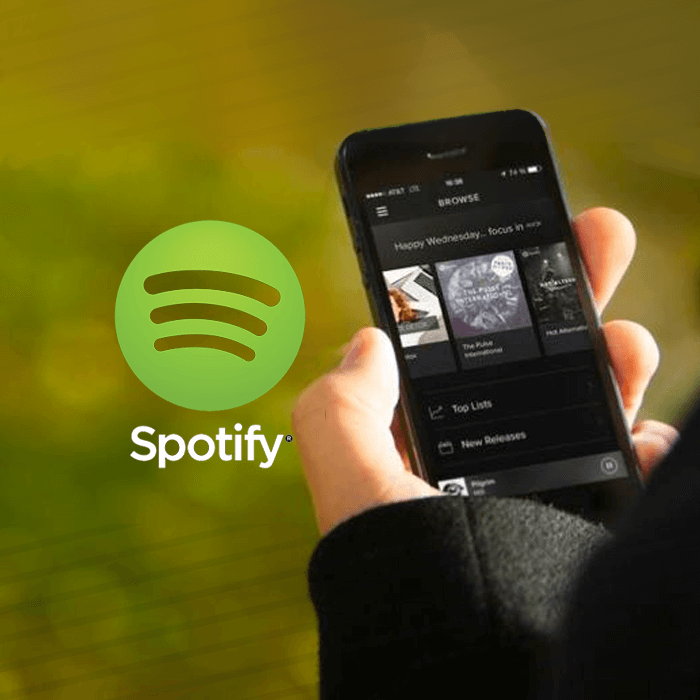 Include the Follow icon of Spotify on the promotional website or blog that you have. It will allow new followers to click to your playlist and it will also invite more traffic to the website. Basically, it’s a two-way advantage for you overall. YouTube in comparison to other social channels is more effective and influential especially for the genre of music. Artists, musicians or emerging bands, all prefer to be active and trending on YouTube as it’s considered best to project your work. Therefore, you must share and link your playlists with your YouTube channel to notify the existing followers about your playlist. Until you don’t listen out to others, you cannot ask them to do the same. Create a strong community for yourself by engaging them and getting engaged as well. Once your work gets noticed, it eventually gets more views. Don’t annoy them every time, but keep spreading out the work you want others to view once. Send reminders for your existing followers on all your social channels and engage more contact of your friends. Ask them to like or leave comments on the links your share, this automatically ensures more views if not shares. So, it’s going to benefit you anyhow.